What connects us most are books. 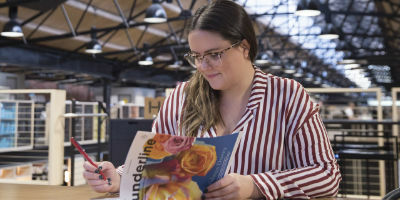 They are at the core of what we do at Penguin Random House and who we are. Books we love to share unite us under the spell of a great reading experience. 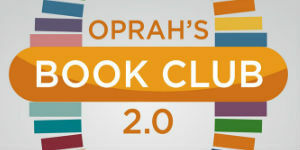 Find out which books your colleagues from around the world have loved reading—and you may win a bag filled with summer reads. For your chance to win one of 10 tote bags filled with the recommended titles, write penguinrandomhouse@penguinrandomhouse.com with the subject line: “Favorite Books“. There will be a random drawing to determine the winners. 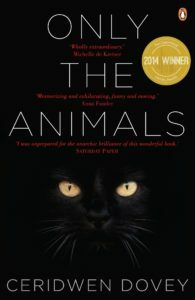 ONLY THE ANIMALS, a short story collection by Ceridwen Dovey, was such an exciting literary discovery. 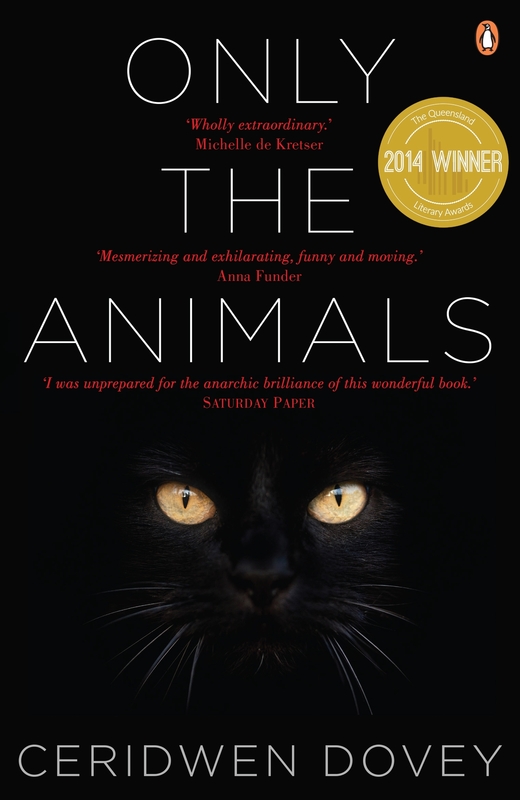 In these stories, Ceridwen looks at the relationship between humans and other species. In each story she linked the soul of an animal to a writer (a camel to Tolstoy!). Ceridwen’s stories are strange, haunting, atmospheric, playful and delightful. Reading them will remind everyone at PRH of the surprise and the rush of joy you feel when you discover writing that is so very fresh and different. THE INCONVENIENT INDIAN by Thomas King. Shortly after we merged, we published the paperback of this Canadian masterpiece – I read it for the first time then, and I still think about it to this day. 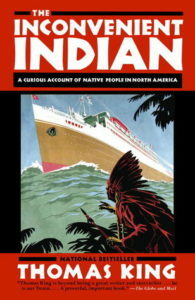 The Inconvenient Indian lays bare the devastating injustices perpetrated against an entire group of people. It reminds us how important it is to never forget the past and to always remain compassionate in the present. It was a national bestseller in Canada, but deserves to be a bestseller the world over. 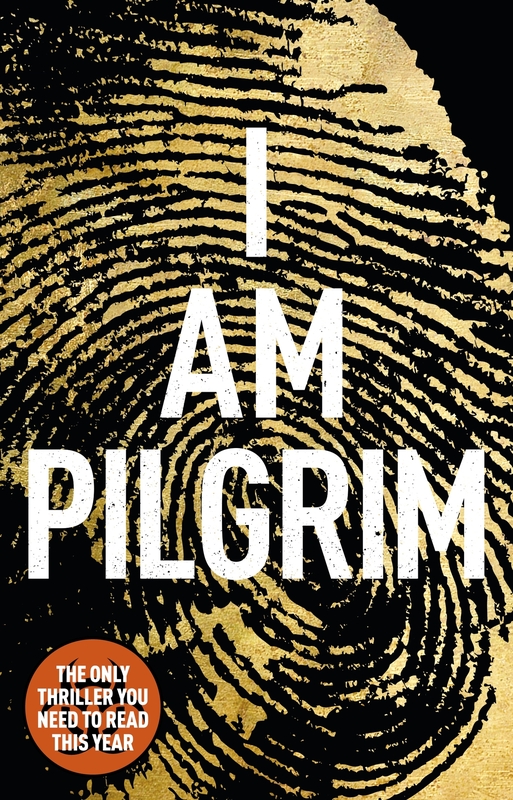 I AM PILGRIM by Terry Hayes, absolutely intense and thrilling, raised the bar for thriller writing for these past five years. Well researched, gripping and utterly addictive, this book has managed to capture the hearts and minds of the reading public in South Africa like few others. This is the kind of book that makes you want to slow down and savour every moment. It captivates and terrifies you for page after page, and leaves you exhausted but incredibly satisfied. 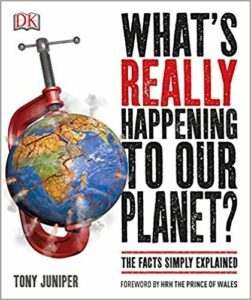 WHAT’S REALLY HAPPENING TO OUR PLANET? It charts humanity’s impact on climate change and planet Earth. Written by leading sustainability expert and ex-Friends of the Earth Director Tony Juniper, this book is a refreshing antidote to fake news and pseudo-scientific opinion. 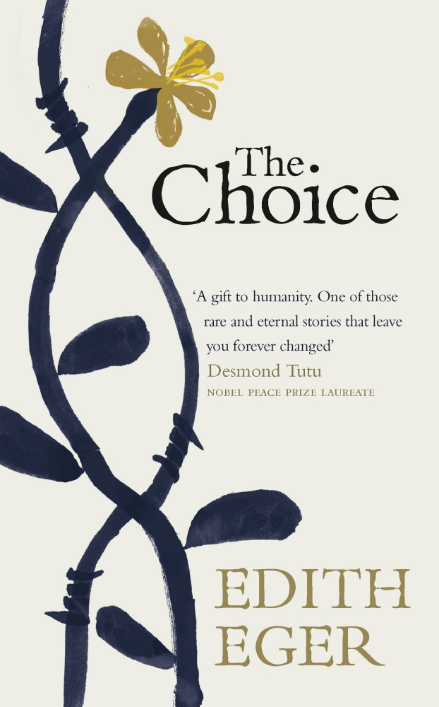 THE CHOICE by Edith Eger. An incredibly inspiring story, there are so many wonderful lessons held within the pages. 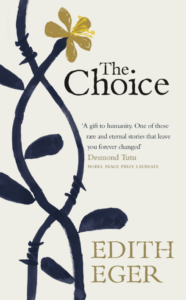 An Auschwitz survivor, Edith trained to be a psychologist specialising with PTSD. With her empowering words, she reminds us that no matter what life experiences we have to deal with, we can choose how we will let things affect us and how to respond. I am extremely privileged to share Edith’s story, and was moved by the media she did to promote the book in New Zealand. Her National Radio Nine to Noon interview is one of their most popular interviews of the year. Edith chooses not to be a victim. Every moment is a choice. FROM A LOW AND QUIET SEA by the incredible Donal Ryan. 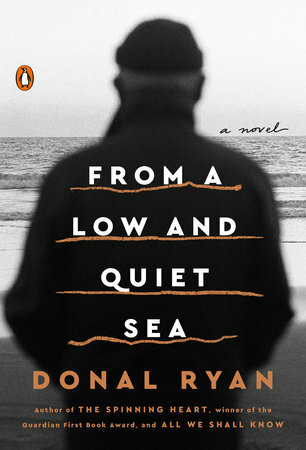 Reading Donal is an absolute joy and his latest novel is his best yet. 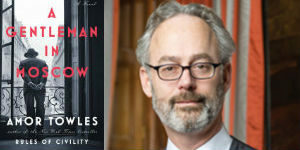 He’s a modern master of storytelling with breath-taking prose. Donal intertwines the lives of Farouk, Lampy and John and brings them to life with such ease. You will want to savour every moment.